Maintaining your truck and keeping your equipment in good order will keep you and others safe on the road. Maintaining your truck also keeps operating costs down and your Carrier rating with UWC in good standing!!!! Basic daily procedures should be performed at the start of every trip. They include checking tires, lights, turn signals, and hazard flashers to ensure all in good working order. It is also key to pay attention to basic warning signs and unusual noises. Tires – Regularly examine every tire to make sure it is properly inflated and meets DOT requirements for tread depth. Tire pressure changes when temperatures drop, reducing fuel economy and creating a greater risk of tire failure at high speeds. Underinflated tires can also affect weight distribution, which in turn can cause problems with the framework, alignment, traction, steering and braking. Brakes – Test for stopping performance, adjustment, and air system performance. Steering System – Check for excessive wheel play, which indicates system deterioration. Battery – Check your battery’s age before cold & and hot weather seasons arrive. Make sure the battery is properly secured and that the connections are tight, to prevent malfunctions. In general, drivers should look at replacing their batteries if its life has exceeded 72 months. Mirrors and lights – Examine to make sure they are operable and clean too allow for clear visibility. Temperature control unit and temperature monitoring devices – must be calibrated and accurate. Refrigeration air delivery chutes – attached properly and free of rips, tears, or any other damages that may affect air circulation. Trailer’s insulation through walls, ceiling, doors, and floors – the trailer must be airtight! Floor grooves and drains – must be free of debris, cracks, and holes. 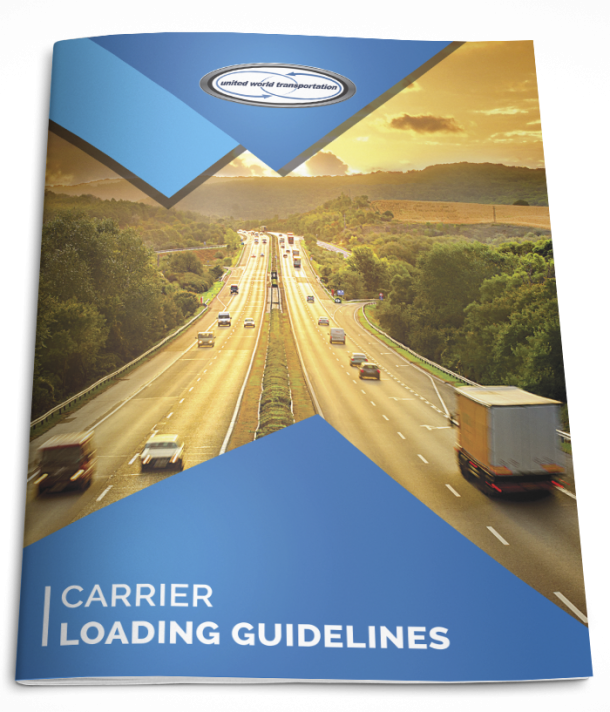 Routine preventative maintenance helps to ensure success upon deliveries, and reduces a carrier’s exposure to claims and/or additional charges. So take care of your truck, trailer, and yourself – inside and out!! !